Film maker Danny Boyle invites the UK to join him in marking 100 years since Armistice and the end of the First World War. 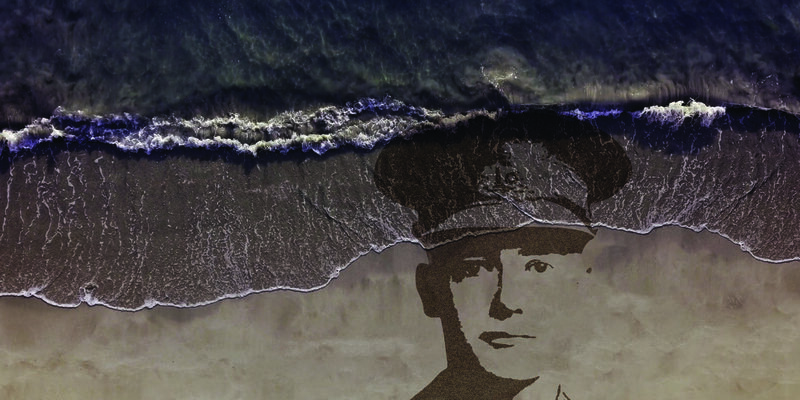 Pages of the Sea commissioned by 14-18 NOW, the UK’s arts programme for the First World War centenary will take place on selected beaches around the UK, inviting you to say thank you and goodbye to the millions of men and women who left their shores, many never to return. 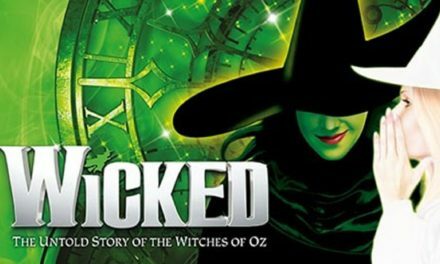 Sunderland is one of the locations for this UK-wide programme. Sunderland Culture has been commissioned to deliver the event on Roker Beach on Sunday November 11 alongside the many other events and activities taking place in Sunderland to commemorate Armistice on that day. In advance of the 11th you can browse an online gallery of images on www.PagesoftheSea.org.uk of some of those who left their shores. Select someone to say a personal goodbye to or add your own image to the gallery. In addition to the event taking place on the beach, there will be a number of ways north east residents can engage with the project in the run up to November 11. These activities will cater for all members of the communities and be delivered in key locations around the region. Further details of the event and activities running up to it will be released shortly on www.sunderlandculture.org.uk/pages-of-the-sea. Show your support by promoting this to your networks and sharing on social media using the hashtag #PagesoftheSea and tagging @SundCulture and @1418NOW.